After retiring from the US Navy, Ernie earned an electrical engineering degree and set up a radio repair shop. He intended to repair CB radios, but the local amateurs brought their broken radios to him. 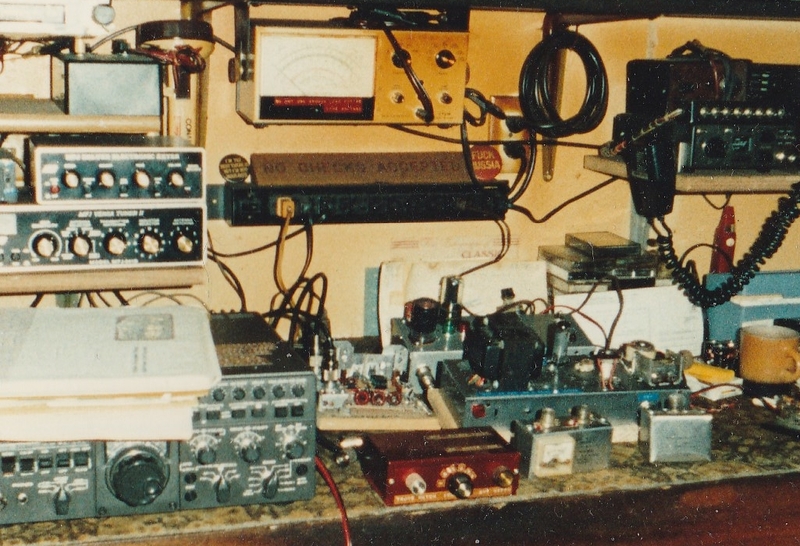 He built scores of QRP CW rigs. He didn’t like getting on the air, so he always brought his new projects to me for a road test. Ernie, KB7HCW, has been a silent key for some twenty years. I still miss him.